Investors continue to question where the bottom of this most recent dip in stocks will materialize. The markets closed on Friday near the same levels that led to a bounce in early August, however, many fear that a deeper correction may be in the works. The week ahead features the release of September retail sales statistics, housing data, and industrial metrics. In addition, markets will be paying close attention to a high profile round of earnings announcements from Bank of America Corp and Google Inc.
Late day selling on Friday led to the S&P 500 Index landing just above its 200-day moving average. This long-term trend line hasn’t been breached since late-2012, when prices dipped slightly below and then rocketed higher. Traders will be closely watching the price action in and around these levels to see if sellers have exhausted their downward momentum. SPY and other ETFs that track the S&P 500 Index are likely going to see a high volume and interest over the next week. Companies engaged in the homebuilding and supportive industries have endured a rough 2014, with XHB having fallen nearly 14 percent. On Friday, this index dropped to its lowest level of the year. XHB appears to be set for further declines unless upbeat housing data leads to a turnaround. Data releases this week will impact this ETF. On Thursday and Friday the latest numbers on housing starts and home builders’ confidence will be released. In addition, many of the companies that make up this index will likely be impacted by retail sales data as well. Better than expected readings may help prop up this ailing sector during the remainder of 2014. Gold prices have been sliding for the last two months and recently found support near their prior 2013 lows. 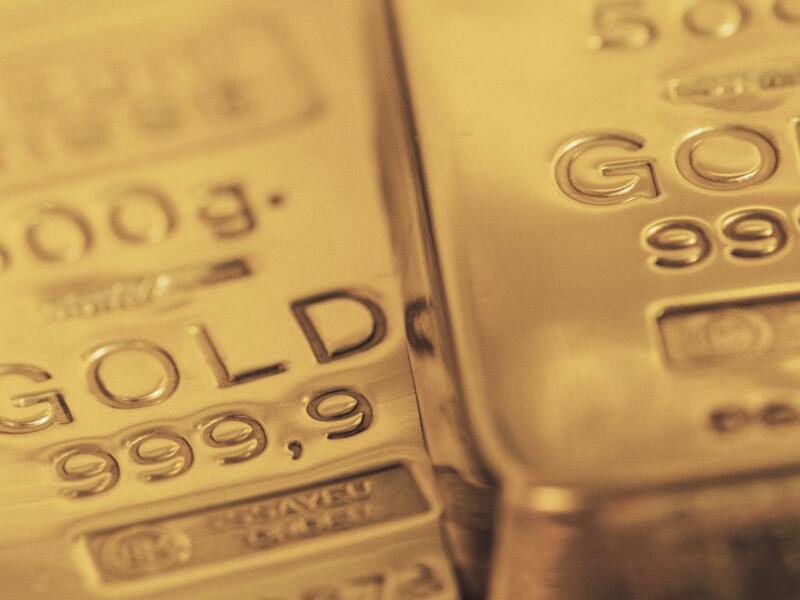 The volatility in stocks may have been partially responsible for money coming back into gold-related ETFs as a hedge against further deterioration in the economy. IAU has been positive for each of the last five trading sessions and will look to build on this recent upside momentum in the week ahead. 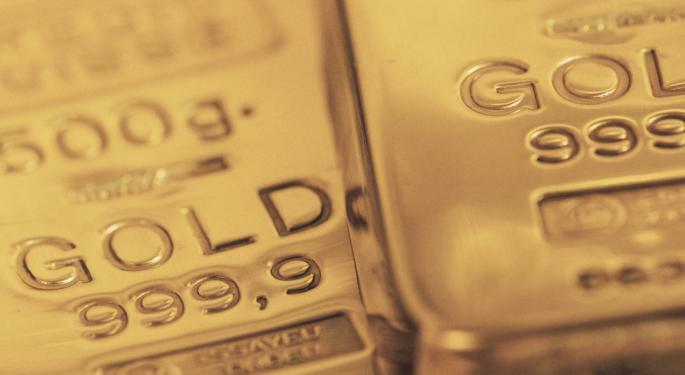 Keep an eye on this ETF and other precious metals funds that have fallen to deep value levels and may be due for a more significant bounce.